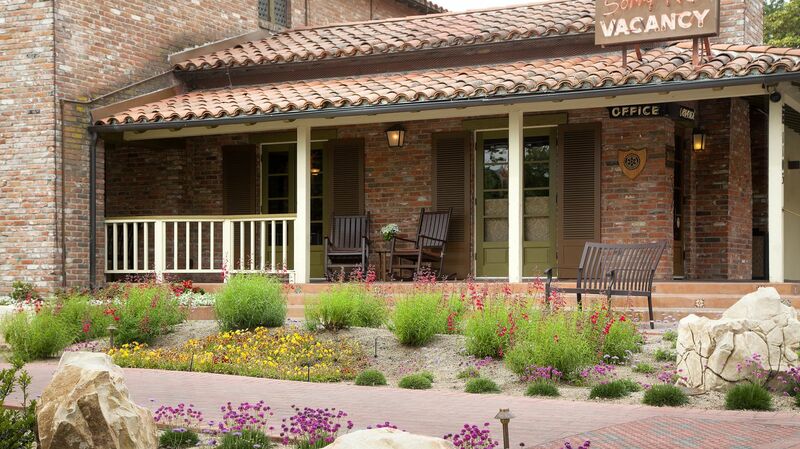 Situated in the heart of downtown Paso Robles lies Paso Robles Inn, nestled directly across from the City Park. As a premier destination in San Luis Obispo County’s garden setting, our property offers an idyllic location for sightseeing, entertainment, and relaxation. Utilize our Paso Robles map to find your way to one of the many nearby wineries or to set out and explore the famous Hearst Castle, located just 45 minutes away from our property. Whether you’re interested in setting out to enjoy water sports, become a champion on the golf course or spend the day shopping, our Paso Robles hotel map makes getting around a hassle-free endeavor. To learn more about lodging in Paso Robles, CA or to make an inquiry about special events or reservations, please feel free to contact us at the information below.